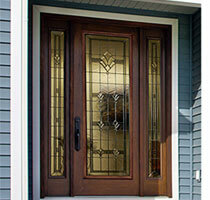 Tampa, Florida's leader in glass service for your home. For glass shower enclosure installation & repair, call the shower specialists at Glass Maxx! Glass Maxx is Tampa's source for custom-cut mirrors in every shape and size and we can frame them for you too! When your windows fog up, call Glass Maxx for fast, professional fogged window repair! 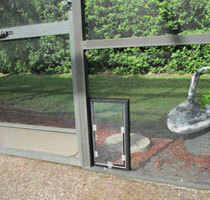 Glass Maxx is Tampa's leading installer of in-glass pet doors! 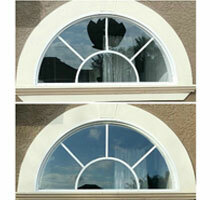 When your windows break, leak or just will not open, call Glass Maxx to restore your windows instead of replacing them! Welcome to Glass Maxx. 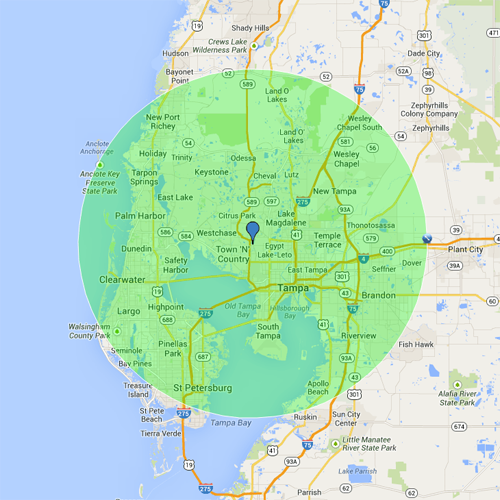 We are Tampa, Florida's leader in glass repair and installation for all the glass in your home or business. Whether you are looking at a new project or just need a few broken window panes replaced, Glass Maxx is here to help. Schedule your free, no-obligation glass estimate today!